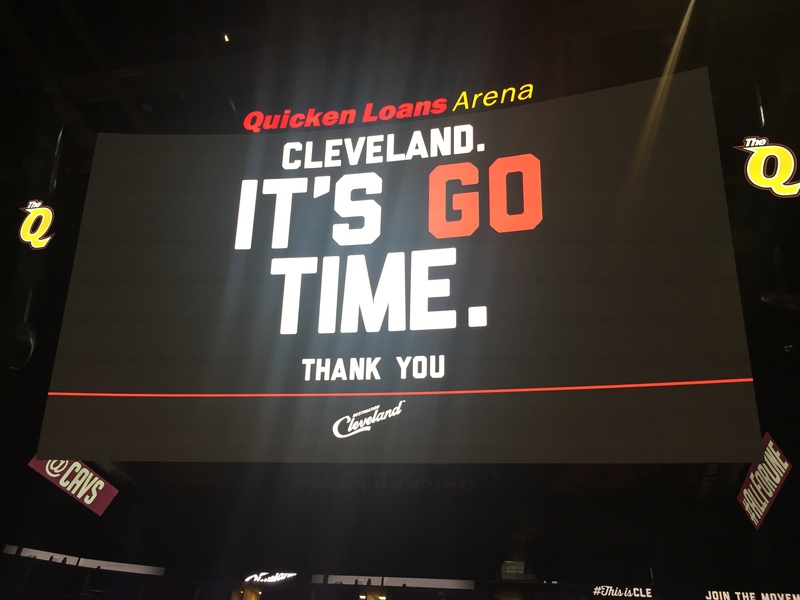 That’s the message from Destination Cleveland for our city – It’s Go Time. What a year our city has had…well actually the last few years. But at the Destination Cleveland Annual Meeting, we were able to hear about all of the excitement that has been surrounding the city. Think about it: named a place to visit in 2015 by Travel + Leisure, New York Times and more, LBJ returns, we won the RNC National Convention bid and have hosted the Gay Games and the Senior Games. 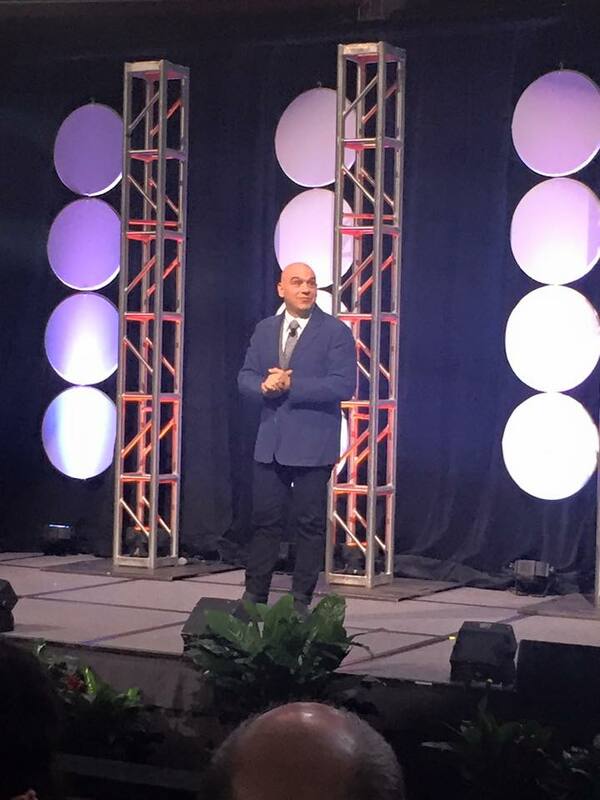 My favorite Clevelander, Chef Symon, was a featured speaker and to hear him talk about the city – he just oozes love for Cleveland. And this is someone that is in NYC and travels often. One, of many things he said, was a reminder that we need to brag about this city. We need to remember the urban core of our city and stay out Downtown (something I happily do). Sure, we have work to do (especially before the RNC National Convention), but the great thing about this city? We know how to roll up our sleeves and get to work. While we all may not be involved in helping to renovate areas of the city or prepare meeting spaces, one thing we can all do is to go out Downtown, celebrate the progress of the city and be an ambassador – every day. This entry was posted in Uncategorized and tagged Chef Symon, CLE Events, Downtown C-Town, Growth, It's Go Time, The CLE, Transition. Bookmark the permalink.